ONE OF THE BEST BUYS IN PIPERTON! 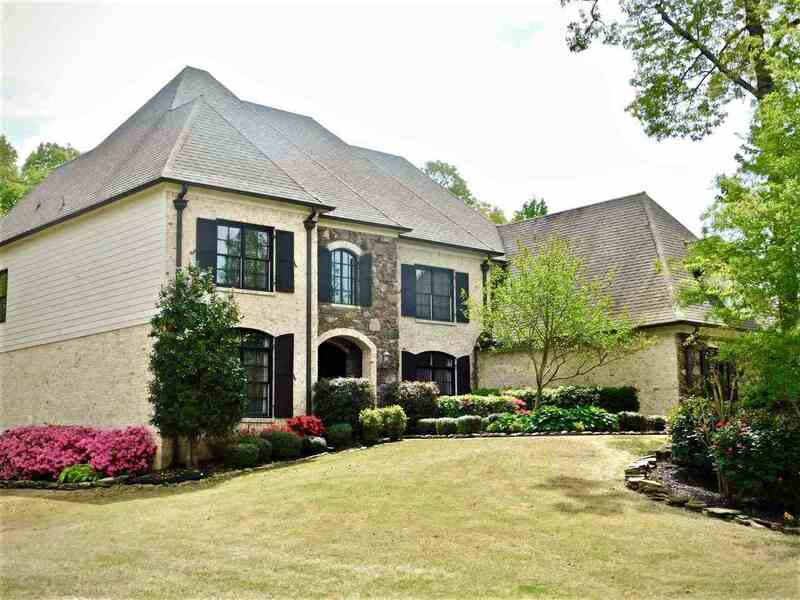 GORGEOUS 5BR home, Fresh paint really adds to the LIGHT and AIRY floor plan, high end finishes, grand staircase, gourmet kitchen, Master & guest suite down, 3-bdrms & bonus room up. TWO STAIRWAYS, 3-car garage, extensive storage capacity, additional room for expansion. ONE ACRE LOT, GORGEOUS landscaping, LOW TAXES & close to Collierville, Mint condition! Many extras... Contact us for a total list of all the amenities this home has to offer.